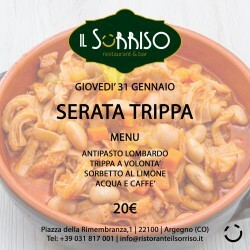 Also known as the fifth quarter, tripe is a typical dish of Italian tradition. 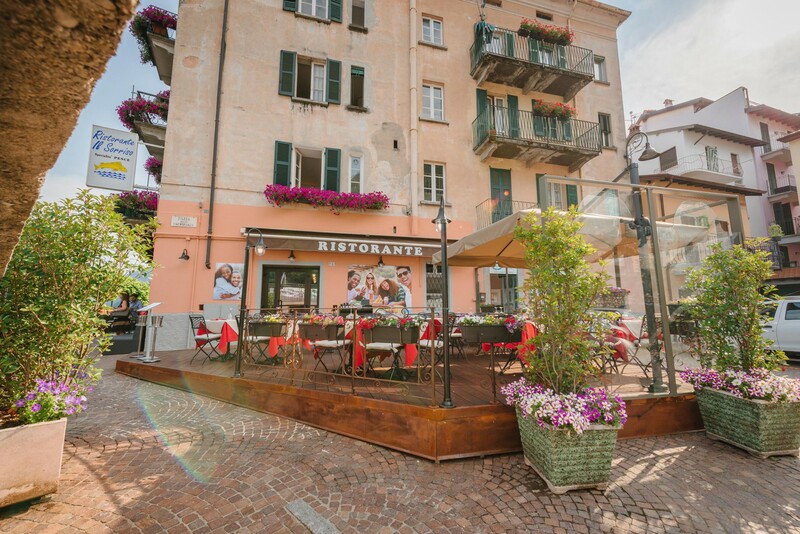 Already cooked by the ancient Romans, we set up an entire evening about it! 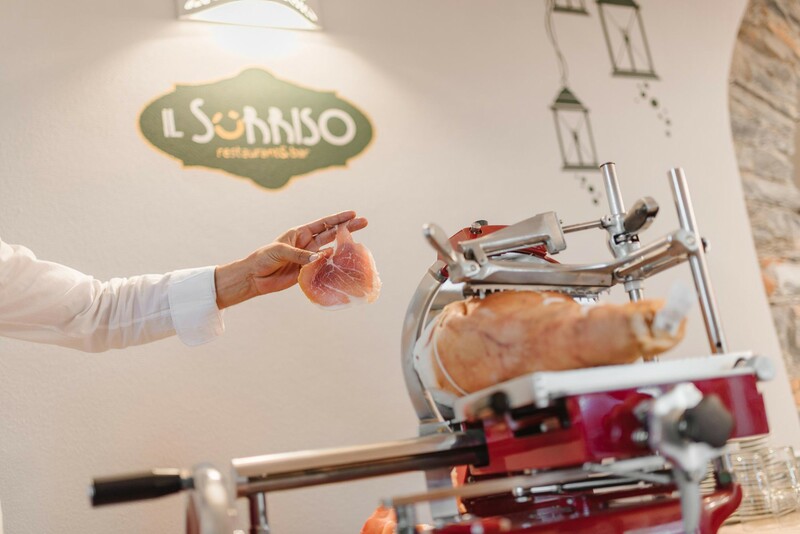 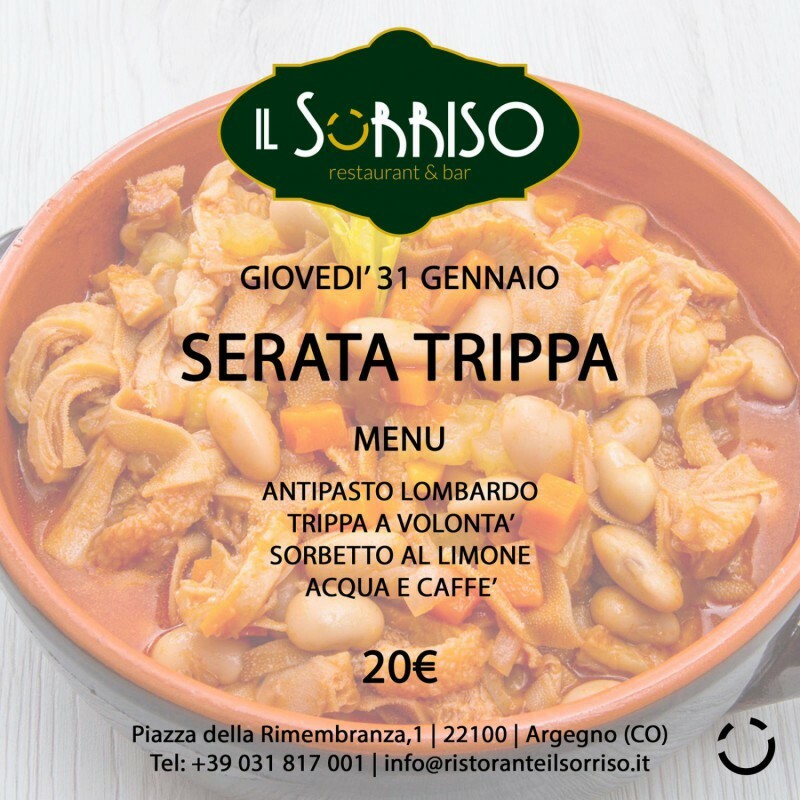 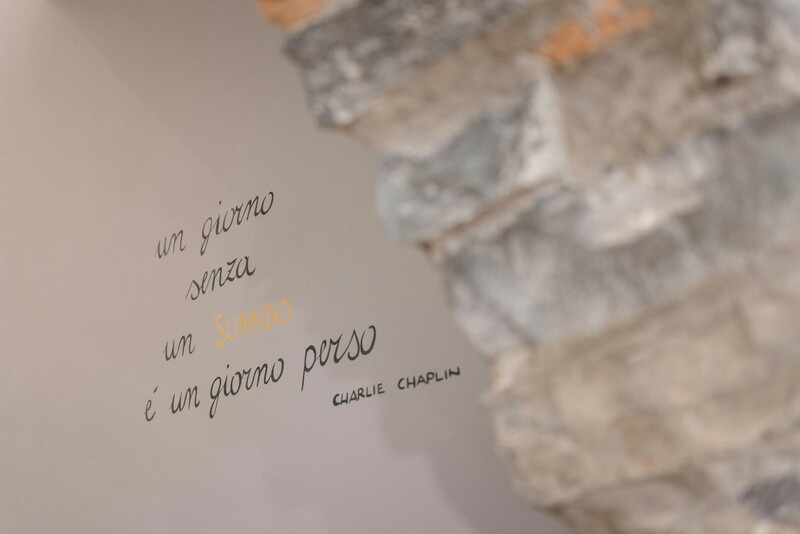 Book your tripe evening at the Ristorante il Sorriso di Argegno!